Apple retail chief Angela Ahrendts. Prior to Apple, she served as CEO of Burberry from 2006-2014. After joining Apple in 2014, Retail chief Angela Ahrendts - (official title - SVP, Retail and Online Stores, Apple) - is leaving the company in April for "personal and professional pursuits", Apple announced today. 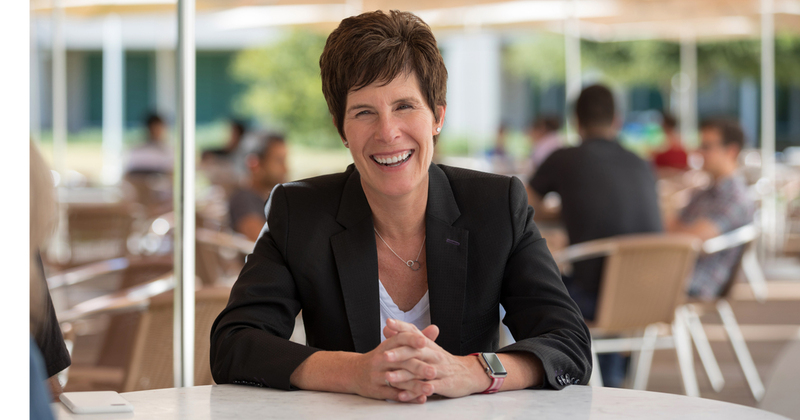 She will be succeeded by Deirdre O’Brien, an Apple veteran who has been with the company for three decades and will now serve as "senior vice president of Retail + People", reporting to CEO Tim Cook. Ahrendts took up the job of senior vice president of Retail and Online Stores formally on May 1st 2014. 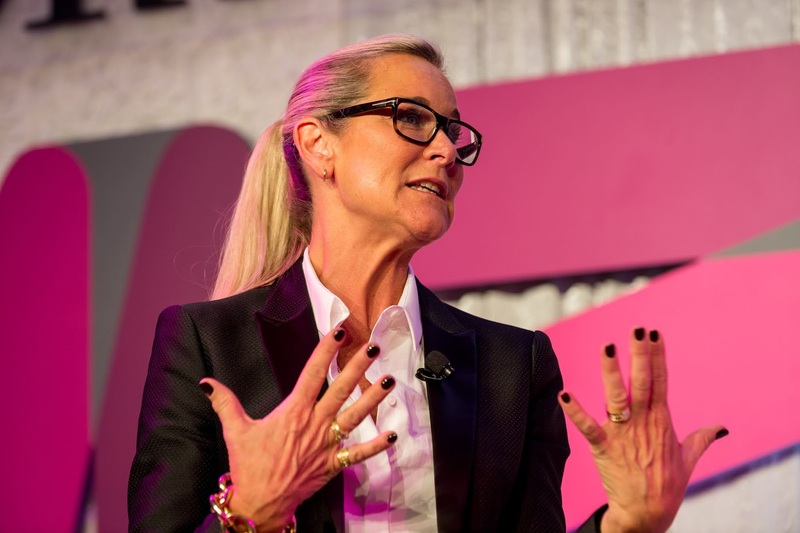 She filled a spot left vacant by former Tesco.com CEO John Browett, who served as senior vice-president of retail at Apple from April 2012 to October 2012. Prior to that, she was at fashion company Fifth & Pacific - that behind the Kate Spade New York and Jack Spade labels - where she served as vice president of corporate merchandising and design. She joined Burberry in January 2006 and took up the CEO position July that same year, replacing then chief executive and now Burberry vice chairman Rose Marie Bravo. In October 2013, it was announced that she would be leaving for Apple, where she joined as its retail chief, leading the company's team of 70,000 retail employees (this group makes up the bulk of its employee count). Apple currently operates 35 online stores and 506 retail locations worldwide, with seven new stores opened in 2018. The company has a strong focus on this area, responsible for bringing in the bulk of its revenue. Apple employees set up the Apple Champs-Élysées, the newest store launched by Apple. Apple opened doors to this store located in the French capital of Paris on the 18th of November 2018.